Farrar, Straus and Giroux, 9780374258603, 224pp. 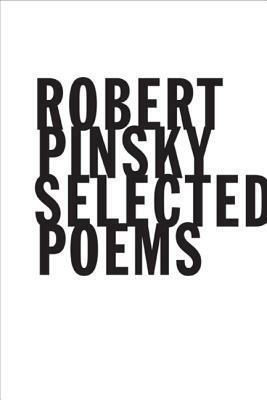 Intense verbal music with a jazz feeling; invention against the grain of expectation; intelligence racing among materials with the variety of a busy street—these have been the qualities of Robert Pinsky's work since his first book, Sadness and Happiness (1975), celebrated for setting a new direction in American poetry. At that time, responding to a question about that book, Pinsky said: "I would like to write a poetry which could contain every kind of thing, while keeping all the excitement of poetry." That ambition was realized in a new way with each of his books, including the book-length personal monologue An Explanation of America; the transformed autobiography of History of My Heart; the bestselling translation The Inferno of Dante; and, most recently, the savage, inventive Gulf Music. That variety and renewal are represented in this brilliantly chosen volume. A former Poet Laureate of the United States, Robert Pinsky was born and raised in Long Branch, New Jersey. In addition to his books of poetry and The Inferno of Dante, he has written prose works, including The Life of David and The Sounds of Poetry.